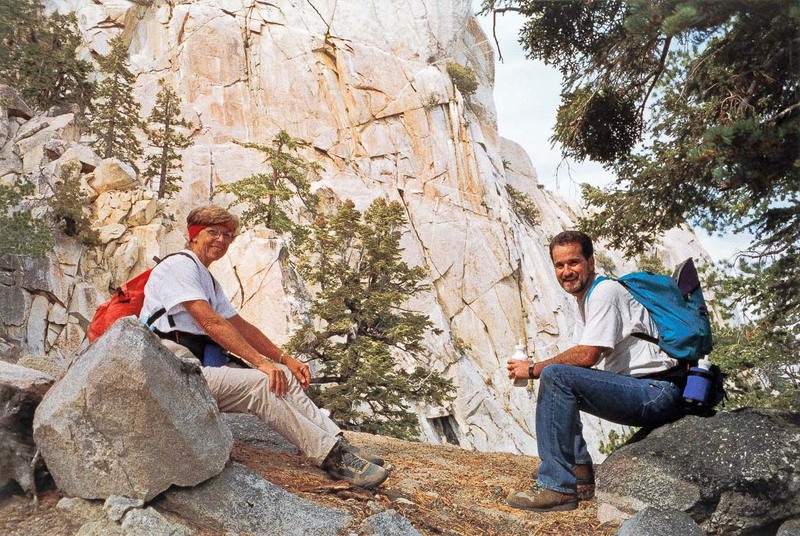 Hiked Grand Canyon Rim-to-Rim and back again the next day two different times in her late 60's and early 70's. 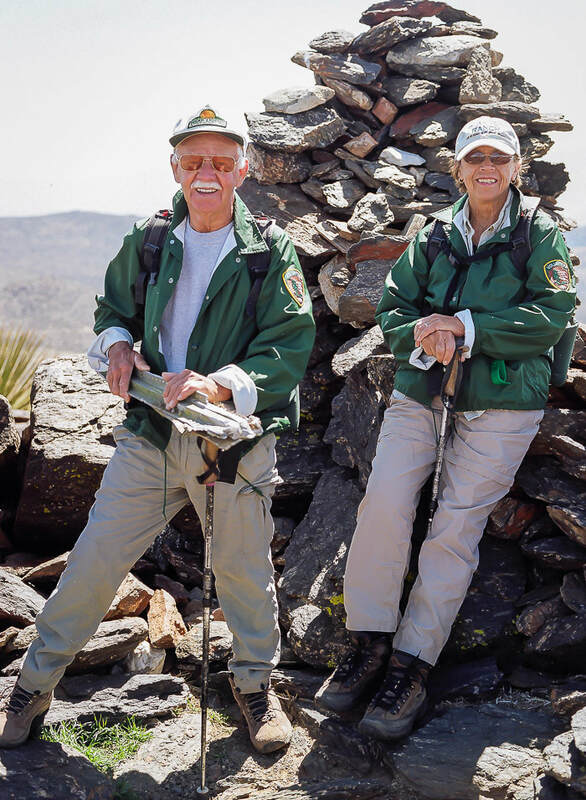 A member of the original group of hikers that completed the first Cactus to Clouds Challenge (over 10,000 feet of elevation gain in one day from Palm Springs to summit of Mt. 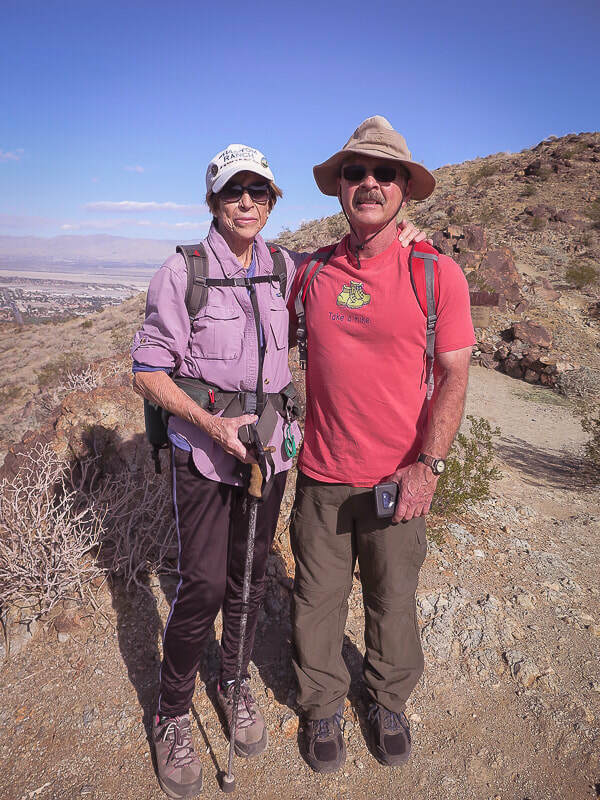 San Jacinto); she has completed this "ultimate challenge" 3 times. Summited Mt. 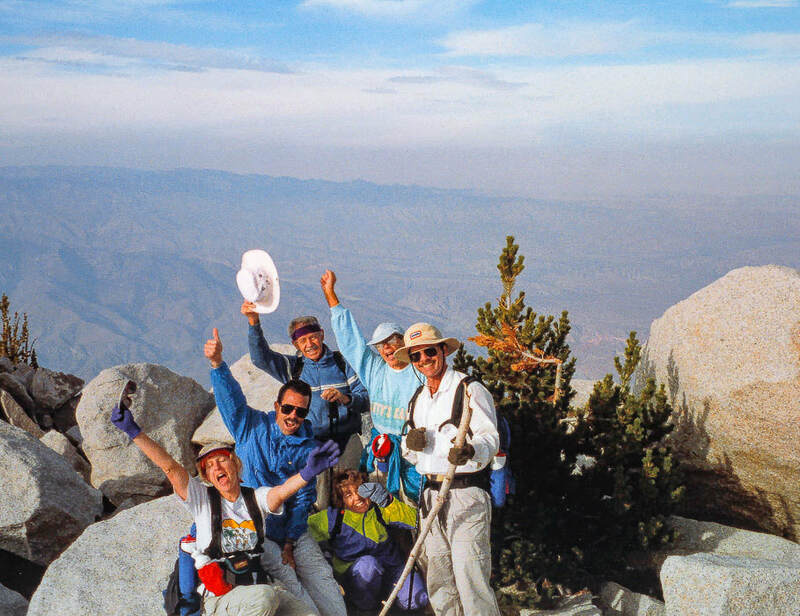 Whitney (highest in contiguous U.S. states at 14,505 feet) twice. After retirement, hiked all Zion National Park trails and Crested Butte, Colorado trails. 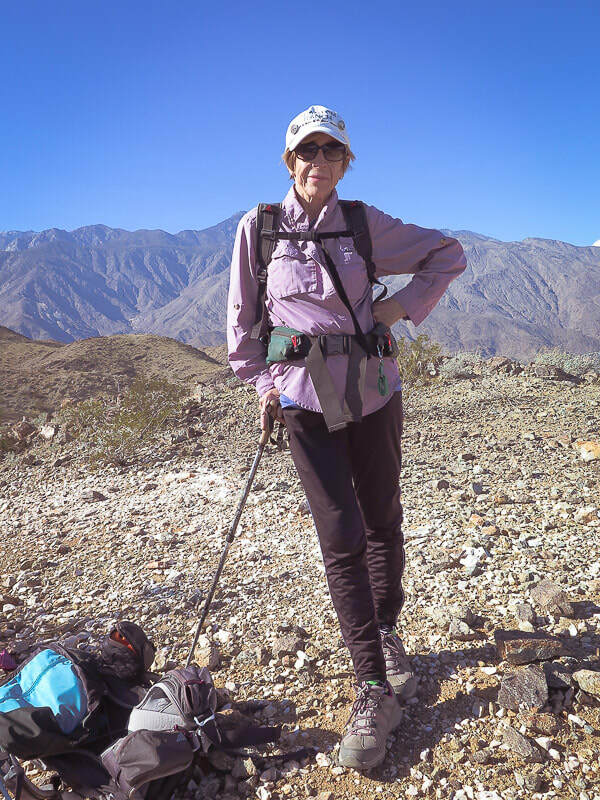 Maria has hiked most trails in the Santa Rosa and San Jacinto Mountains National Monument multiple times and has led us on many hikes over the 26 years I have known her. 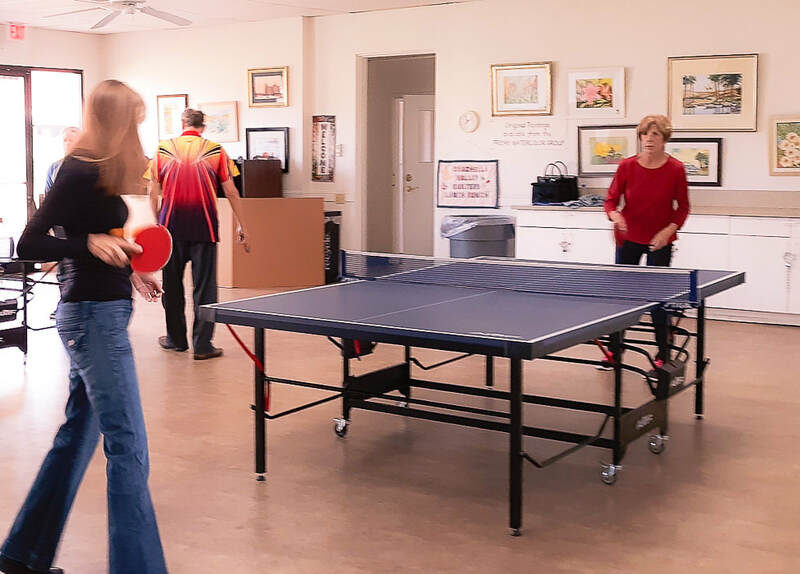 Plays table tennis with a group once a week. ​"What works for me is a positive attitude, every day. Have a routine and stick to it. Get up at the same time every day. 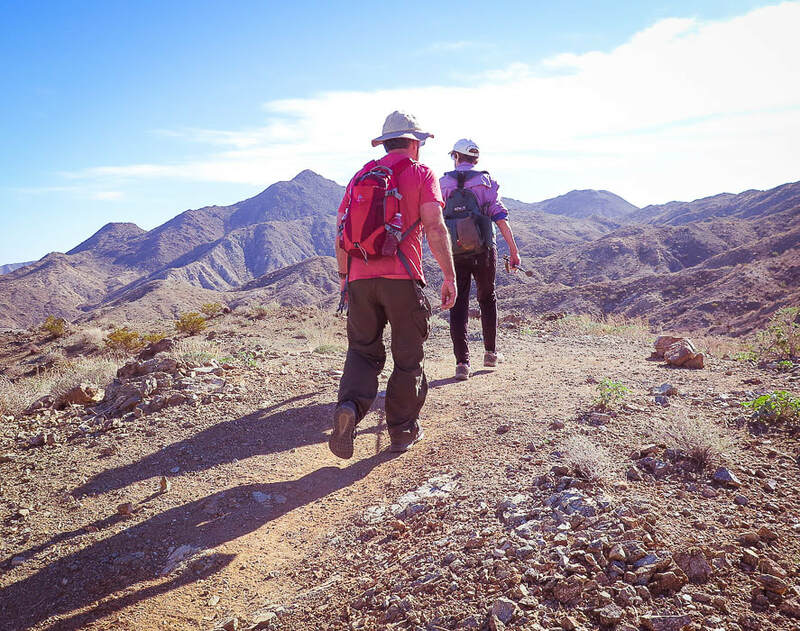 Go walking for at least one hour. Although I might not always feel like it but I make myself do it. I feel so much better when I come home, like a victory. If I give in and stay home I am afraid that might become a habit and then I'd end up not walking at all. That would not be good, have to keep moving."